Hi, I’m Saratoga Ocean. 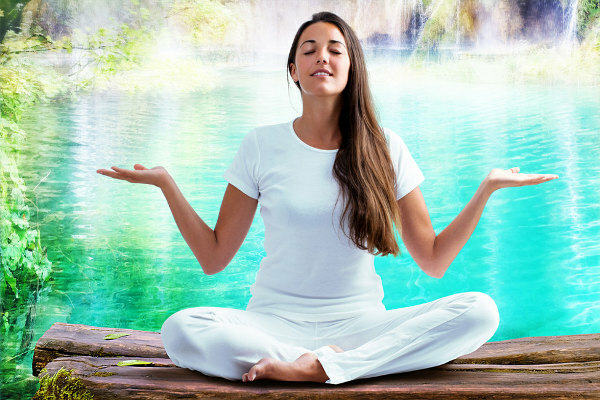 I’m here to help you ignite your personal and spiritual growth, and discover your inner power and wisdom to create the life you really want. 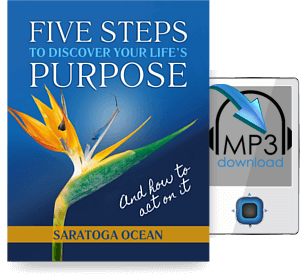 Saratoga Ocean is an author, speaker, channel, and transformational life coach. 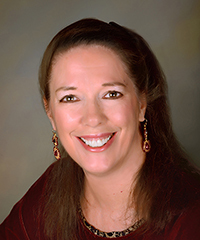 She has been guiding people to experience profound spiritual awakenings, live their life’s purpose, and create the beautiful life of their dreams by using the law of attraction for over 25 years. Master the art of manifestation, learn to set powerful & motivating goals, or start living each day with more harmony & happiness. What do YOU most want in life? Accelerate your journey today with one of my in-depth, self-paced online courses. My Inner Circle of Supporters on Facebook helps me continue to bring inspiration and motivation to tens of thousands of people online each week. As a thank you for joining, you get my ongoing support with supporters-only posts, live video coaching chats, and monthly group themes for leveling up your experience. Subscribe today & receive instant access to ALL previous Inner Circle content! For so many of us, making meaningful, lasting changes in our lives can be really difficult. Even things that seem like they should be simple to change and produce a better quality of life, like a routine or habit, can feel stuck and immovable. 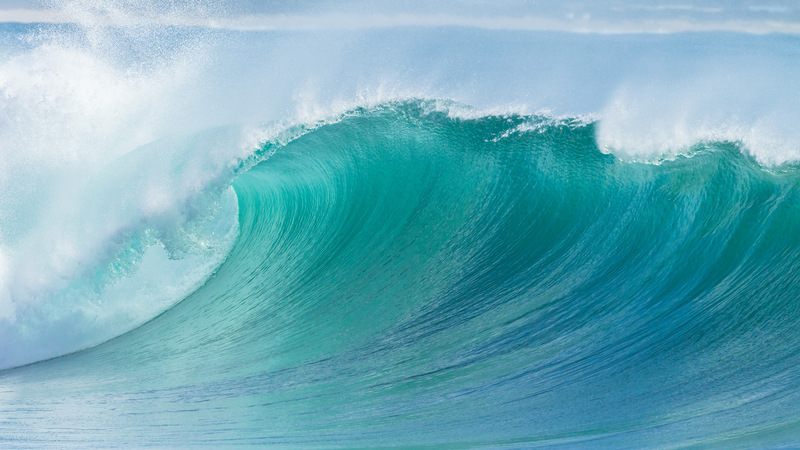 And having what we really want in life sometimes feels like a challenge far beyond our means. There’s a better way to live. 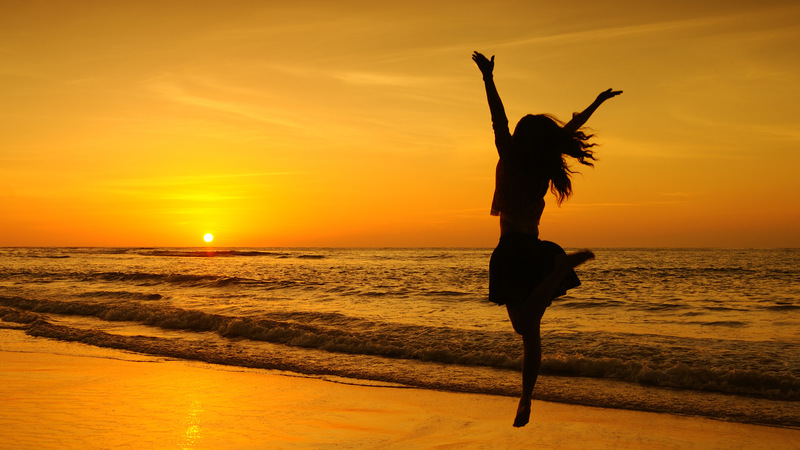 We can experience the exhilaration and joy, the relief, and the deep fulfillment of living out our most cherished dreams. 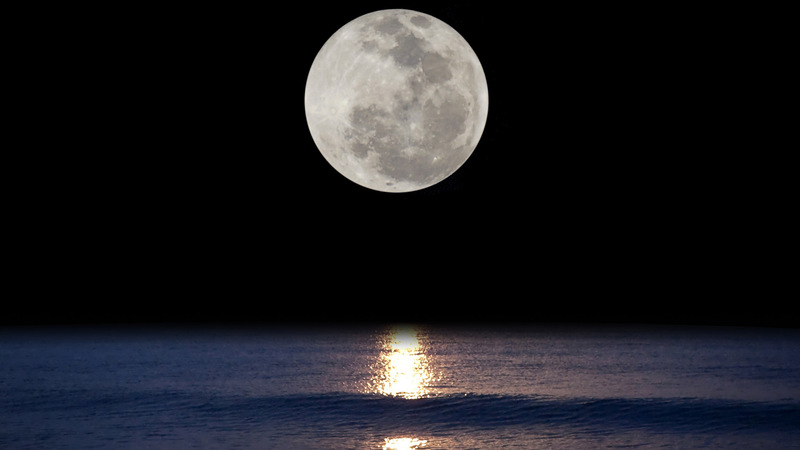 By understanding and applying the Law of Attraction, correctly and consistently, we can each manifest our vision of the life we desire, with more ease and inspiration than we ever thought possible. 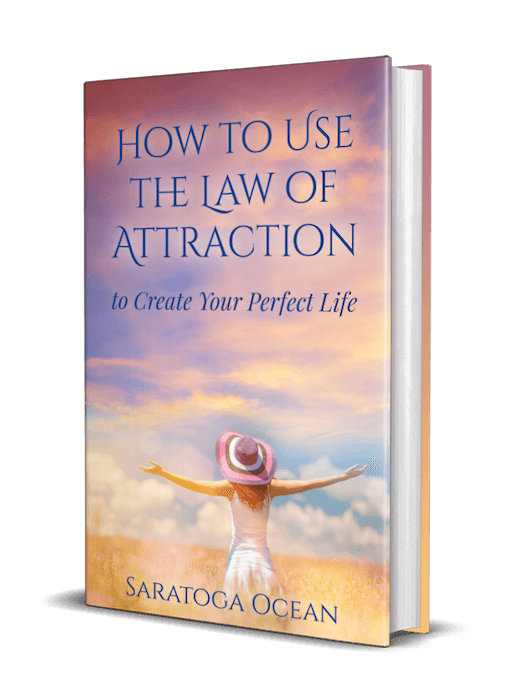 In my brand new e-book, How to Use the Law of Attraction to Create Your Perfect Life, I teach you how to apply this fundamental law to stop struggling over little improvements and make every day a rewarding journey towards happiness and satisfaction. 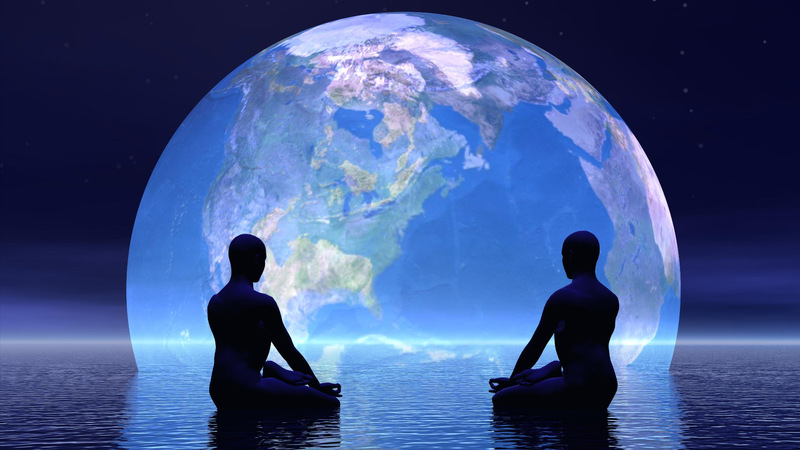 Have you ever wondered why things on this planet appear to be so stuck in terms of the violence and suffering that is present here? 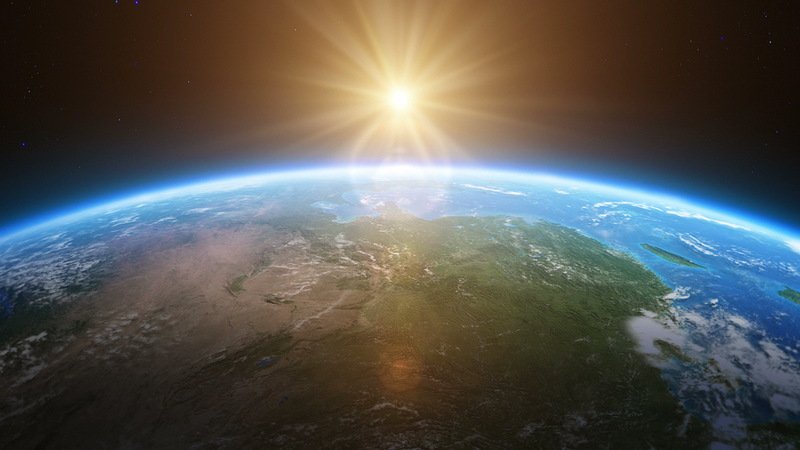 There is the age-old question of “If God is Love, then why is there suffering?” This question relates not only to the planet as a whole, but also to each one of us in our individual lives. 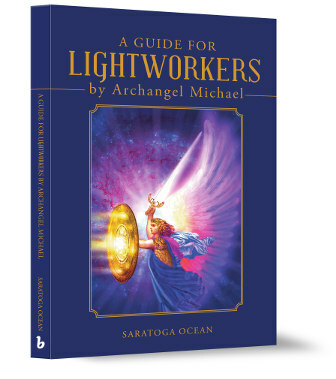 In A Guide for Lightworkers, Saratoga and Archangel Michael take you on a journey of profound transformation, whereby you will be able to go beneath the surface picture of life and see the deeper answer to this question for yourself. 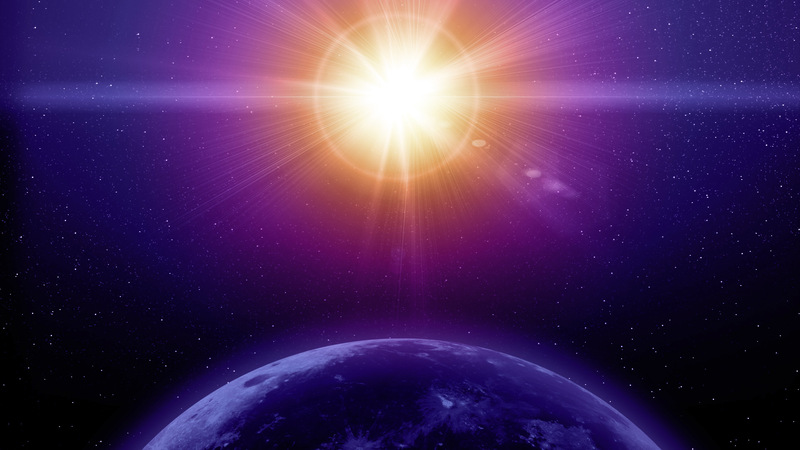 You will feel a deep paradigm shift occurring as you read, and will come away amazed at the immense resource of love and truth that exists within your heart right now. 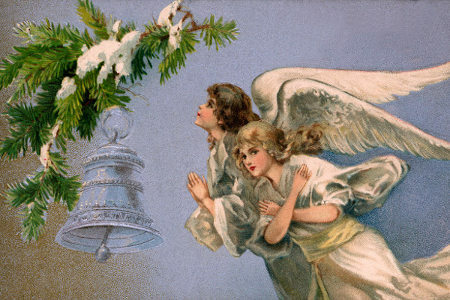 In this amazing journey, Archangel Michael takes you by the hand and shows you the truth behind the veil, and how that veil got there in the first place. 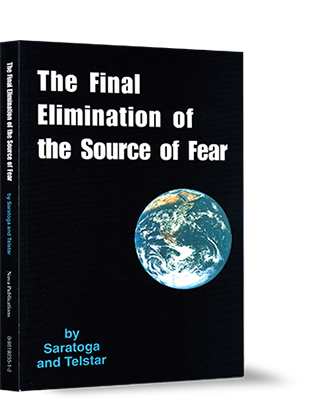 The Final Elimination of the Source of Fear represents a powerful vision of evolution for our planet and ourselves. Our finite universe is structured under a simple matrix or principle of duality that is the source of all fear, pain, and suffering. This matrix is the literal, scientific reason that we experience fear and hardship in our lives. Reading this book takes you through a process that is simple, yet powerful in its effects. 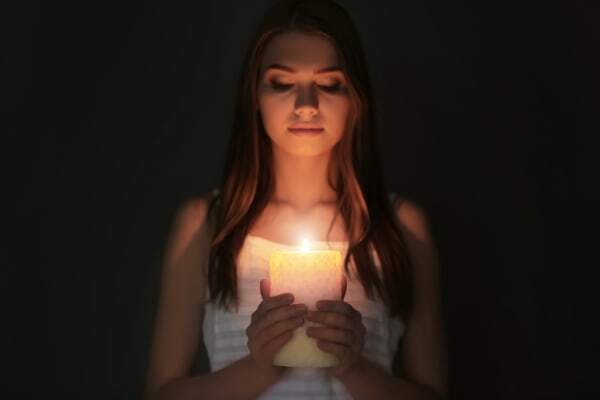 You will understand the precise reason for the existence of fear, and thus be able to experience a release from its incessant grip in your life, once you are awakened to its underlying cause.